Experience the history of Wichita with our cultural getaway that highlights some of our more prominent historical areas. 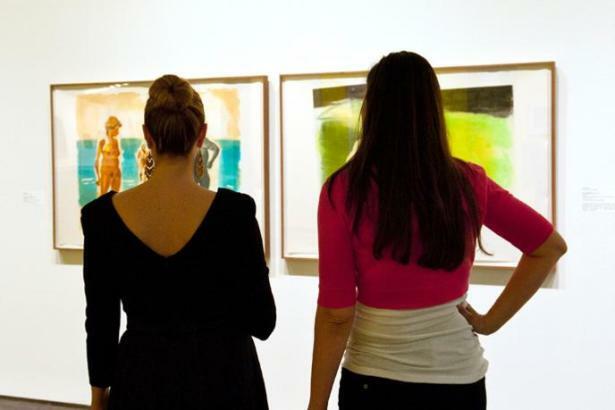 Final Friday Art Crawl takes places on the last Friday of every month and is a local community event that offers free viewership of Wichita&apos;s art galleries and museums. Take the Q-Line around downtown Wichita and visit around 30 gallery showcases, some of which include live music and art demonstrations. Enjoy free hors d&apos;oeuvres and drinks as well. 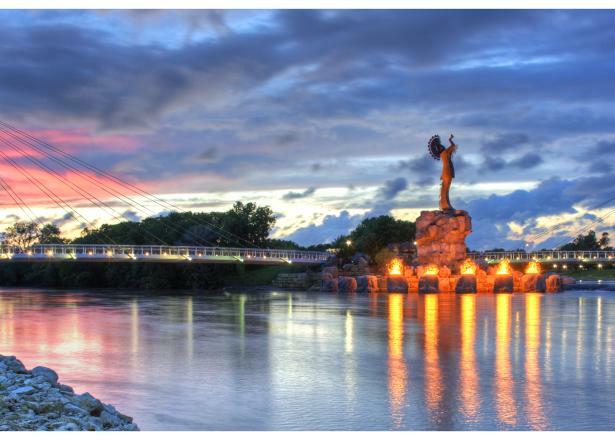 The Keeper of the Plains is a 44-foot tall steel sculpture that stands where the Big and Little Arkansas rivers join together in downtown Wichita. The land between the rivers is a sacred area to the Native American People and is where the All-American Indian Center is located. Each night at 9 p.m., the "Ring of Fire" lights up the Keeper area for 15 minutes. 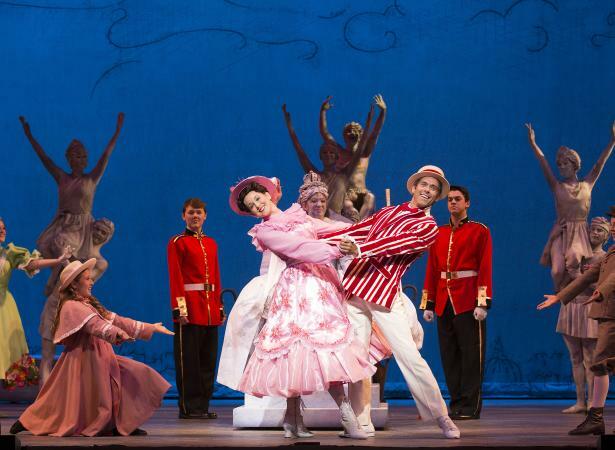 The Wichita Grand Opera includes international performances that continue to "wow" audiences of all kinds. 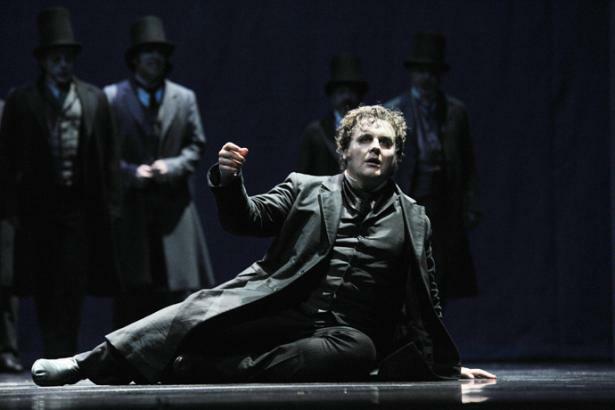 The international opera season includes live performances as well as education programs for children, adults, and students. Music Theatre of Wichita is the largest subscribed not-for-profit arts organization in Kansas and was found in 1972. The theatre puts on Broadway-scaled productions during the summer and other live performances throughout the year. Performances are held at the Century II Performing Arts & Convention Center in downtown Wichita. 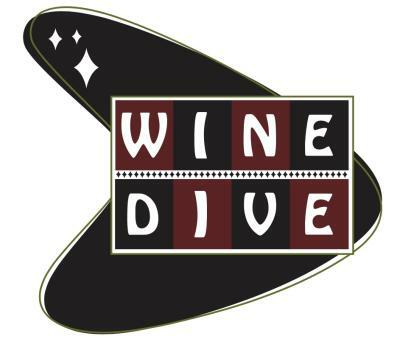 Chosen as one of the Top 100 Wine Lists in America by Open Table, Wine Dive, feeds your appetite with dinner specials and enhances your taste buds with an extensive wine list.